Description:SMT Splice Jig Assy,SMT Splice Connection Unit,SMT Splicing Cart Assy. 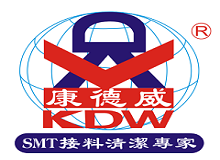 KDW SMT Splicing Cart can put all SMT Splice products into carts, so it is convenient for user to do SMT Tape splicing. SMT TAPE Connection Jig with wheel is easy to be moved to anywhere to do SMT splicing. Waste Tape box can put wasted carrier tape together and make environment in order. Looking for ideal SMT Splice Jig Assy Manufacturer & supplier ? We have a wide selection at great prices to help you get creative. All the SMT Splice Connection Unit are quality guaranteed. 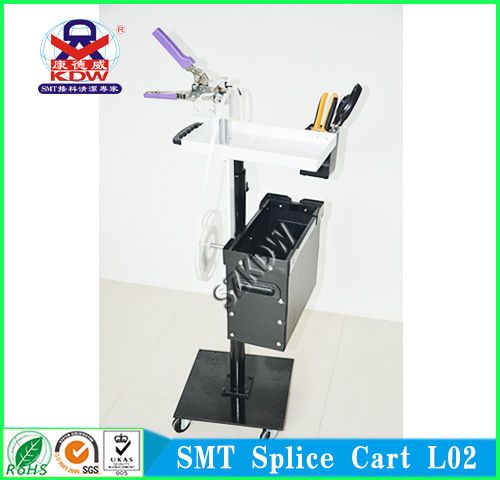 We are China Origin Factory of SMT Splicing Cart Assy.. If you have any question, please feel free to contact us.